Focusing on the right metrics ensures your company gets results, not just feel-good moments. 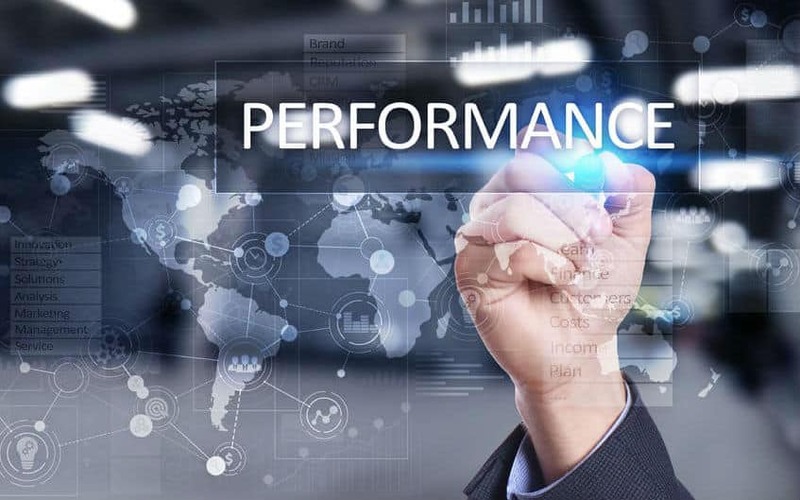 Many metrics can be driven up or down without ever really moving the overall performance needle. With performance-based campaigns, brands can measure conversions and their cost for these conversions. Measuring overall revenue lift — or some direct proxy — ensures that they track returns compared to spending. Paying attention to these metrics and their inter-relationships enables brands to build more effective campaigns. It also guides their spending to the most productive marketing activities. Manage your own campaigns better, and focus on the metrics that truly matter by keeping watch on the best digital marketing KPIs (key performance indicators) below. Various schools of thought once emphasized clicks and/or views as the chief KPI when it came to display campaigns. But, this approach has become decidedly outdated. In 2011, nearly 59 percent of companies measured clickthroughs as their prime metric. Now, only 30 percent prioritize campaign metrics like CTR, while 38 percent consider revenue-related metrics more important. Following this trend, brands must ultimately focus on the revenue results of their campaign. When possible, they should connect revenue to an initial exposure. In other words, work your way backwards from a revenue-generating conversion to a display click — or even just a view. Tracking this provides your brand with a much more meaningful model for gauging a display asset’s performance. Look at the overall cost per acquisition (CPA), which divides the overall display spend by the number of total converted customers. If a display ad generates few clicks but converts a large percentage of the people who engage with it, you can consider it a success. For more pure revenue-focused campaigns, like landing page offers, special promotions and sales events, businesses should look at incremental revenue and the Return on Ad Spend (ROAS). By comparing spend to customers gained, brands can know concretely how to optimize performance and use their budget more effectively over time. Native ads have a completely different purpose from traditional ads. Audiences consume them as a piece of content unto itself, rather than just a “teaser” for a product. Your overall goal is to see your content devoured. Really great native ads can even drive search volume for your brand name. They can also spur a lift in brand website visits after a successful launch. Measure these aspects to get the full effect your native content has on your market. Video spending has quickly risen as one of the top categories in digital. It occupied an estimated 29 percent of all digital ad growth in 2016. To ensure they maximize this spend, brands should focus on cost per completed view rather than a simple cost per click model. Pre-roll ads can also measure the number of unskipped views as a way to gauge how effective the content was at keeping audience attention. When monitoring things like overall impressions, take note of how each platform measures the metric differently. For instance, the IAB defines a video impression as a page request from a video browser, whereas DoubleClick “does not log an impression until the video has buffered enough to start playing.” You may need to account for each platform separately or adjust metrics from certain platforms to obtain a unified view of video performance. Measurement starts the process for ensuring that digital marketing campaigns achieve the desired performance outcome. Optimize each campaign based on KPI performance, and craft future campaigns with past results in mind to be more effective. Over time, KPIs form a gateway to making the most of each campaign while avoiding a repeat of mistakes past. If you need help constructing, optimizing and strategizing campaigns with the most important KPIs firmly in mind, you can look to an experienced digital marketing agency. Our knowledge of marketing best practices and our past successes have taught us the best process for crafting campaigns that achieve results with efficiency and effectiveness. Contact us today to find out more about how we can help you, and we can get started making each of your digital marketing efforts more successful than the last.